Are You a Moron at the tables? Watch the video. Are you a Savvy Player? Take the test. Go to the Casino with an Advantage? Maybe you have taken one of our Golden Touch Craps dice control seminars or maybe you read books and magazines to learn to play casino games properly, but do you have what it takes to be a truly savvy player? As a savvy player, you must not only know your game of choice but you must have fortitude and discipline. And please don’t forget that you need a bankroll that is strictly a gambling bankroll. Most students and readers of gambling books and magazines will never be savvy players because they have the heart, soul and longings of a gambler. They rely on dumb luck to win and lose. Some will say that the gods weren’t with them that evening when they lost. Or they’ll say that the dealer was hot or the dice were cold. Have you ever said this? If you have you must change your attitude and begin today on creating a winning, not a losing, way. A savvy player only plays when he or she has an advantage over the casino or when the casino edge is cut to its lowest. This advantage comes from knowledge of the game’s odds, the best possible bets and practicing the strategy of the game that keeps the house edge as low as it can go. Take my test and see if you are a savvy player or just a gambler. In craps do you bet the lowest house edge bets? Do you play by your gut feelings at blackjack? Do you study as much as you can about your casino game of choice? D. Never, whenever I go to a casino, I sing, "Luck be a Lady Tonight"
Do you say to yourself you are going to just give it one more roll, shoe or pull of the handle, and then that one more turns into two more or three more? Do you look for a video poker machine that has the best payouts? Do you play the best video poker strategies? D. Video poker has strategies? Do you have a separate bank account for your gaming entertainment? Have you taken the time to learn a simple card counting system at blackjack such as the Speed Count? 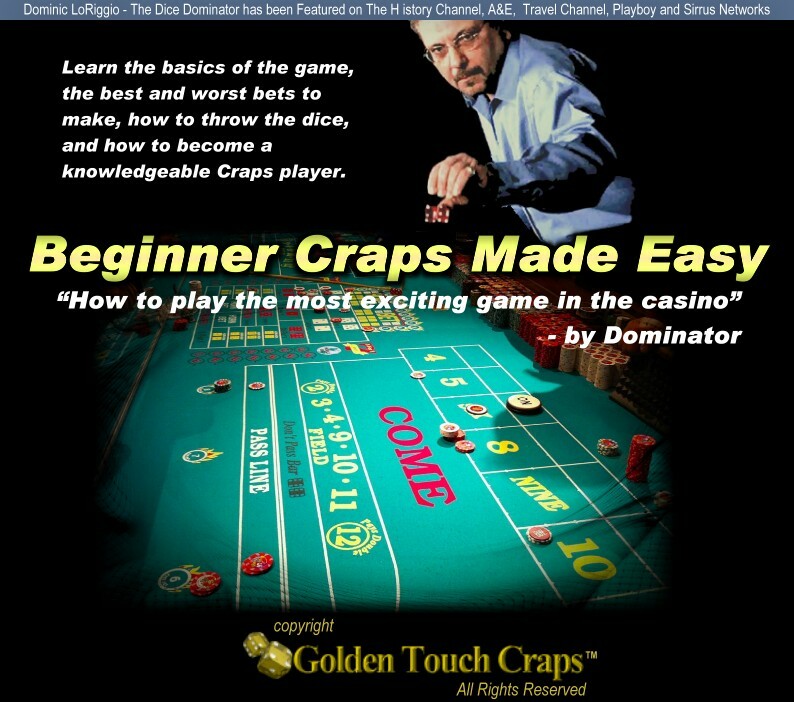 Have you attempted to learn how to control the dice at craps? C. You can control the dice? D. Is it fair to the casino to win their money?